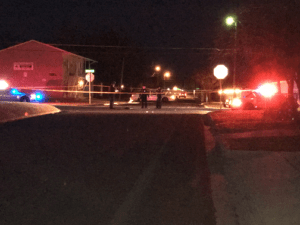 Killeen Police investigate early morning shooting at Parmer and 22nd Street. Officers were responding to a call of shots fired in the area Parmer Lane on Friday, December 30, 2016, at 5:40am. As the officers were responding they were waved down by a passerby who saw a black male lying in the intersection of Parmer and 22nd Street. Officers arrived to find a black male who had been shot; he was immediately transported to the Carl R. Darnall Army Medical Center (CRDAMC) in critical condition. The victim succumbed to his injuries and was pronounced deceased by Justice of the Peace Bill Cooke at 8:15am; he ordered an autopsy to be performed at the Southwestern Institute of Forensic Sciences in Dallas. There is no suspect information at this time. 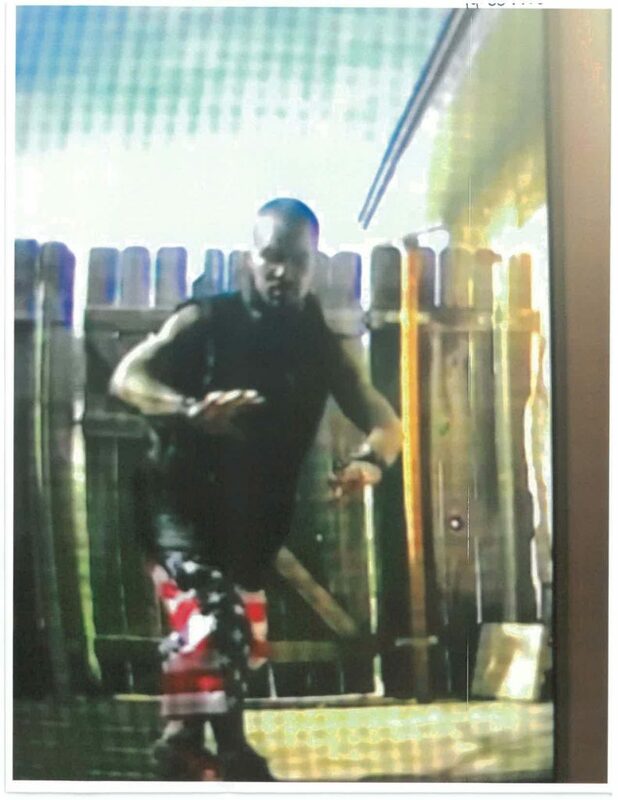 Detectives are asking anyone who has information about this Homicide to contact Crime Stoppers at 254-526-TIPS (8477) or go online anonymously at www.bellcountycrimestoppers.com. You can also download the P3tips for IOS and Android to give an anonymous tip. All information is anonymous and confidential and if your tip leads to the arrest of the person responsible for this Homicide, you could be eligible to receive a reward up to $1,000 in cash. Detectives with the Killeen Police Department Criminal Investigations Division, Homicide Unit continue to investigate this case. Information will be released as it becomes available.